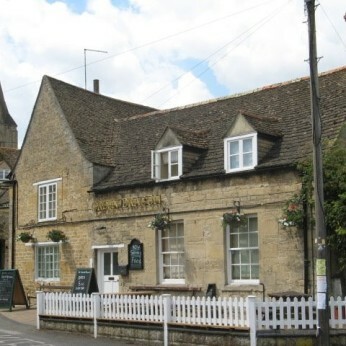 A Fantastic pub, situated in the beautiful setting of Ryhall Village just outside of Stamford, Lincolnshire. Now open for lunch Tues – Sat, and an evening menu Mon – Sat. Pizzas available 7 evenings a week. Sunday afternoon tea from 3pm – 5pm. Pizza’s available every evening, baked to perfection by a passionate, and talented chef called Mo. All from fresh produce. (Collection or Eat-in Only). The Green Dragon offers in door and out door seating, along with friendly staff, and in preparation for winter a beautiful fire place. We can’t wait to see you here…. We're really sorry but we don’t seem to have any offers or events for Green Dragon. We're sure there must be something happening here but they just haven't told us about it! Please do mention this to Green Dragon when you next visit them.